Also, as an additional bonus (a small gift from me!) I'm going to give one lucky reader a $10 Forever 21 giftcard! So the first winner that is chosen randomly for the Firmoo $20 voucher will also receive the $10 Forever 21 giftcard as well. And the other 24 winners will receive the Firmoo $20 voucher only. 1. Please follow the Rafflecopter mandatory two steps. I will validate the entries! 2. The other steps are not mandatory but it will give you more chances to win! a Rafflecopter giveaway Once the Firmoo winners are chosen, you will be e-mailed the voucher code to use. The voucher code can be applied to any order excluding the designer sunglasses. The code will be valid till Dec 25th, 2012. And one of those lucky winners will be receiving a $10 Forever 21 giftcard! Courtesy of me. 'Tis the season! 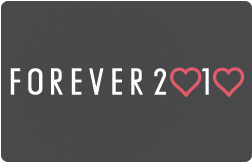 Disclaimer: Firmoo is sponsoring the $20 voucher giveaway but the Forever 21 giftcard will be purchased by my own money. I am not affiliated with the company and did not get paid to make this post. Love this sunnies! and your blog is really amazing! These glasses are very nice :) So good luck everyone! Hi Sheila thank you for your comment in my blog. I follow you now and I would like you follow me back...kisses. That's you guys stayed safe inside! I heard in San Antonio someone was threatening another person for cutting in line, eep! Plus, there's always Cyber Monday. Hey Sheila, I spent 2 hours browsing on the web and ended up with nothing, then I hit the mall and bought a new watch, shoes for work and body lotions. Haha. Have a great day! Nice contest lovely, love your blog! Following you! 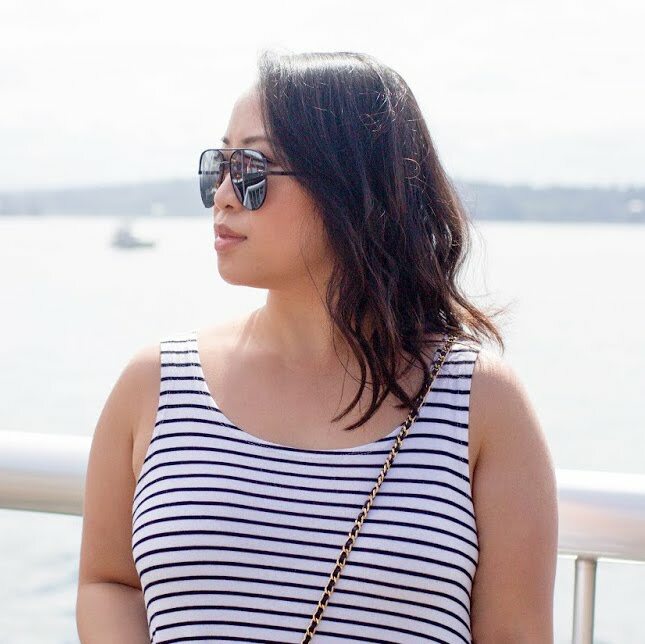 I like your blog very much and you made a great choice with your Firmoo sunglasses! Hey! U like it my fanpage? I am a finalist in this year's Miss Polonia and very much like them, because they will be needed in the final. Thank you! Hey Sheila! Thanks for stopping by my blog, I have now followed you! Loved your blog ! Followed you in GFC ! hi sheila! thanks for your lovely comment! you rock the sunglasses! it's really cool! sure, do follow each other! i've followed you! follow me back too! Thoose are lovely on you! Awesome giveaway Sheila! Good luck to all the participants! I've read so many great reviews about firmoo! hi dear =)) tnx for the comm. Those sunnies look fabulous on you ! Yay giveaway! Good luck to everyone. Thanks for sharing this post. Hope you enter my giveaway next month!